Dues are $10 for individuals and $15 for households, $150 for businesses collected annually non-prorated for the period of April 1 – March 31. We are now offering a lifetime individual membership option for $100. Additional donations are gratefully accepted to support FP programs. 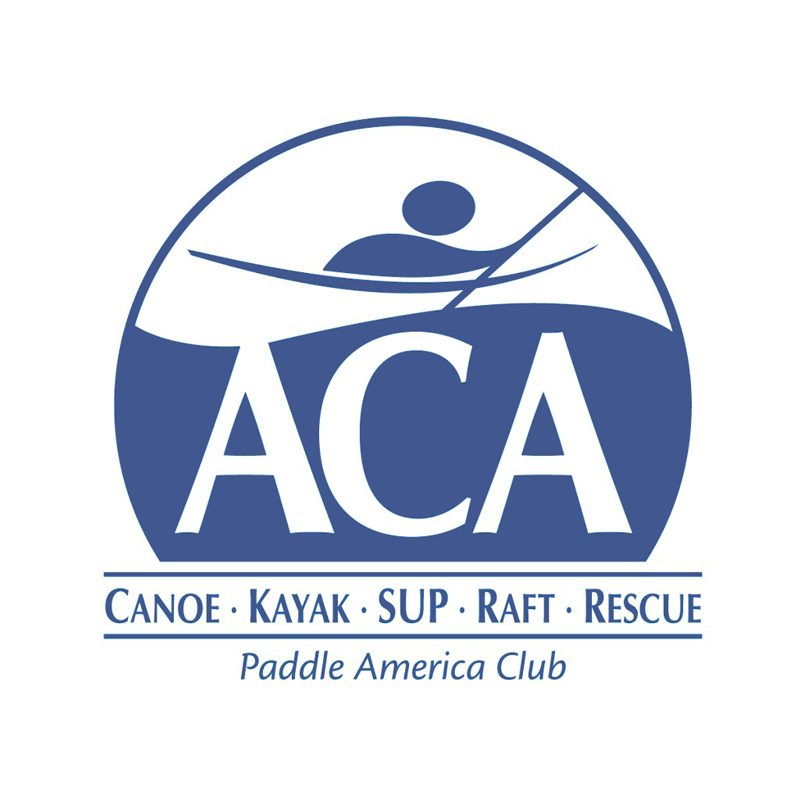 Membership includes a subscription to the club newsletter The Fairbanks Paddler and access to club-sponsored trips. There is also some club equipment that can be used by members on trips. Business members get a free ad in the newsletter and are allowed a modest amount of advertising over the Paddlers’ listserver. To join or renew, you may complete and submit the online application form and submit your dues securely through your PayPal account or by credit card. Alternately, we still offer the old-school method. You can download a PDF Membership Form, print it, fill it out, and mail it along with a check to Fairbanks Paddlers, PO Box 83329, Fairbanks, AK 99708-3329. After completing the membership form, you may want to consider making a donation to the Fairbanks Paddlers.